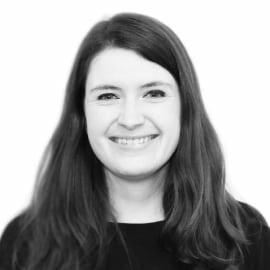 Emma is Head of Marketing at FreshMinds, an award-winning insight and innovation consultancy. In her role at FreshMinds, Emma is responsible for the business’ marketing strategy spanning everything from brand to content strategy to lead generation. During her time at FreshMinds, Emma has been involved in developing, launching and embedding a new brand and visual identity for the business both externally and internally and is passionate about great design and branding. She is also a regular columnist for the Association of Qualitative Research’s magazine In Brief, where she covers the implications of new technology for the world of qualitative research.